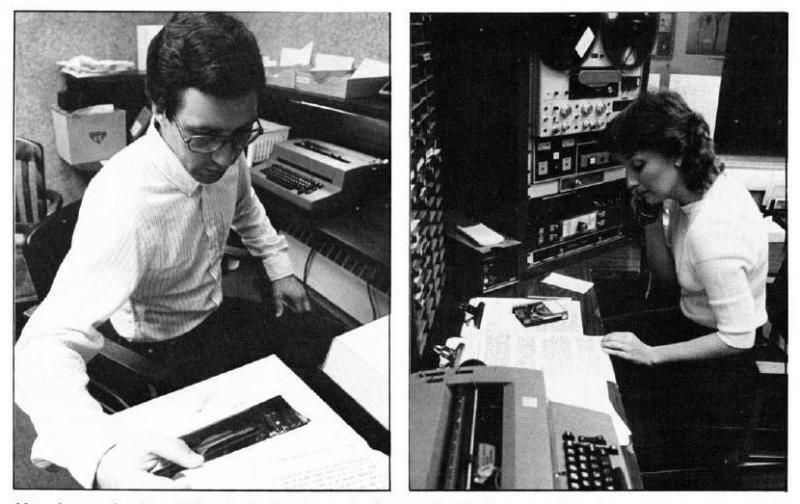 Tom Miller and Janet Evans were also student broadcasters ca. 1983. This room was News Control in 1983, used as a production room ca. 2005. News Control now, with Kurt Gwartney at the helm. 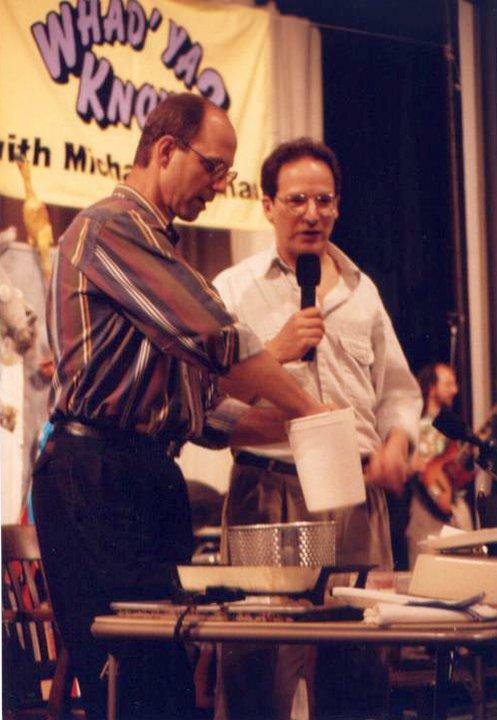 Michael Feldman brought Whad'ya Know? to OU's Holmberg Hall in the early 1990s. Diane Rehm and husband John came to OKC when her first book came out. You Bet Your Garden's Mike McGrath came here for a Garden Party. Zorba Paster came to OKC as a guest of the Oklahome Medical Research Foundation. StoryCorps came for a month-long stay just a few years ago. My only excuse is that I was busy. In a mere seven days I was getting married, and then I had one final semester of classes, my paying part-time job, and graduation, when I would officially take the world by storm. Little did I know what the future held. 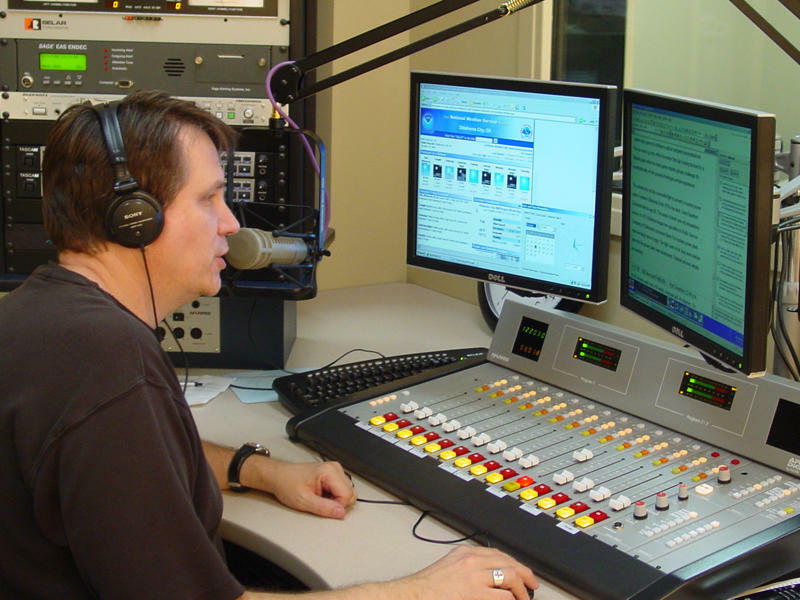 As the years passed, my inattention toward my alma mater only increased; you see, in radio it's considered good form to be a regular -- if not devoted -- listener of the station that employs you, and I was pretty faithful to the various commercial stations where I practiced my craft. My husband, however, was free to roam the radio dial, and it was on one such "reconnaissance mission" that he stumbled upon Whad'ya Know? He had one of those new cellular phones installed in his company truck, so he called home and urged, "Quick! Turn on KGOU!" Whad'ya Know? was unlike anything I'd ever heard on the radio, funny, but in a witty, smart, delightful kind of way, and I was instantly hooked. 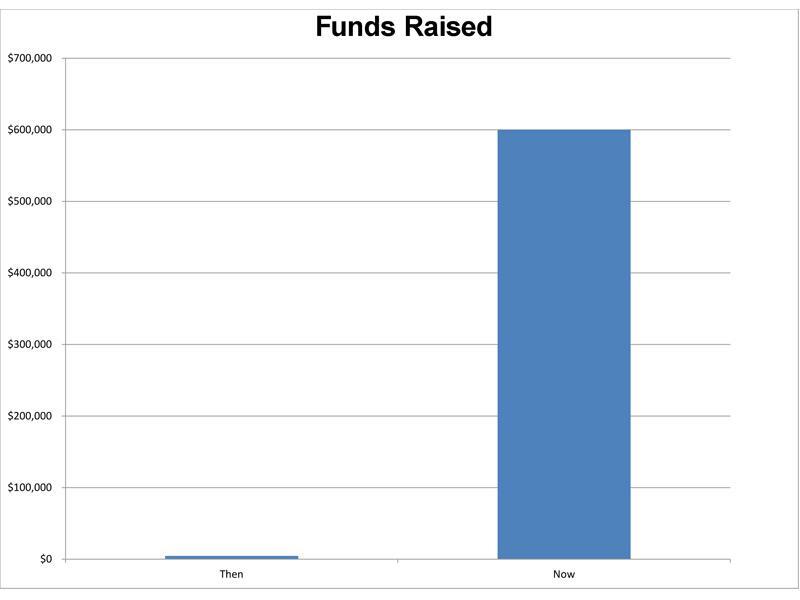 It wasn't long before I really started taking notice of KGOU's news programs, becoming a more frequent listener and eventually a donor. I felt privileged to return to work at KGOU (as paid staff this time) and it was my job not only to notice the milestones, but to aid and abet in their accomplishment. Maybe you noticed the milestones as they passed. 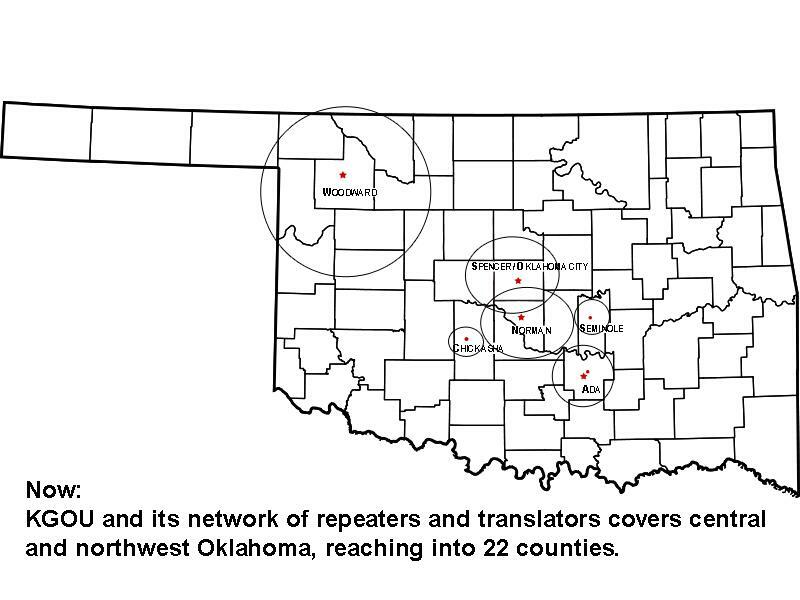 Maybe you discovered KGOU with the addition of a second repeater station for the Oklahoma City metro area. Maybe you were listening as the first automation system was put into use, or the first time the audio was streamed over the Internet. 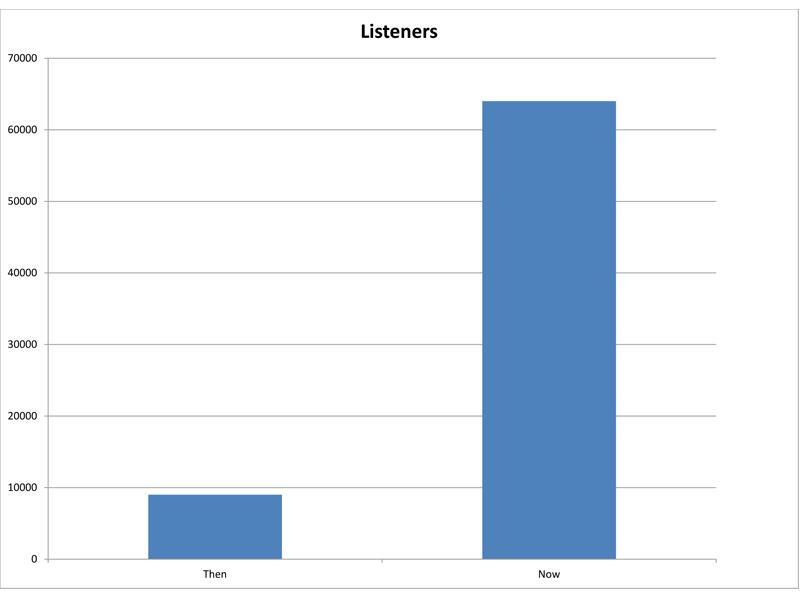 At some point you must have noticed the way the whole public radio system was growing, the new programs that were gaining a bigger and bigger audience, or the expansion of the news operation and the coverage that has become public radio's hallmark. Or maybe you were busy, too. That's why I’ve put together this collection of infographics and old photos -- to remind us all of how far KGOU has come in 30 years, and to jar loose a few memories of the fun we've had over the years. We’d love to hear about KGOU and you. 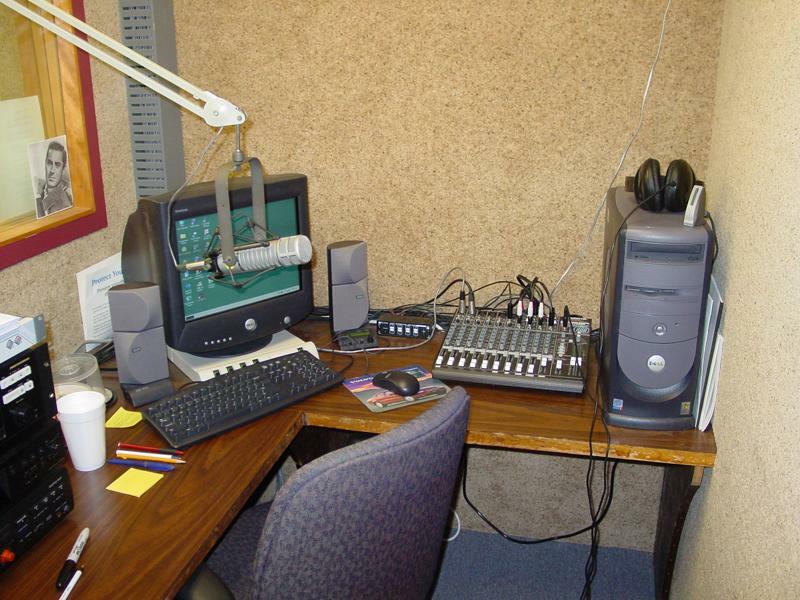 Tell us when and how you discovered KGOU or public radio in general, and what part KGOU has played in your life. And we'd love to hear it in your own voice. We've set up a special "listener line" to record your stories and anniversary greetings, at (405) 325-1129. If you have any old photos of the station or station events, we’d love to see those, too. E-mail them to me at membership@kgou.org and I’ll share them with everyone. Thirty years, already! We don't know for certain what the future holds, although we have some plans, of course. 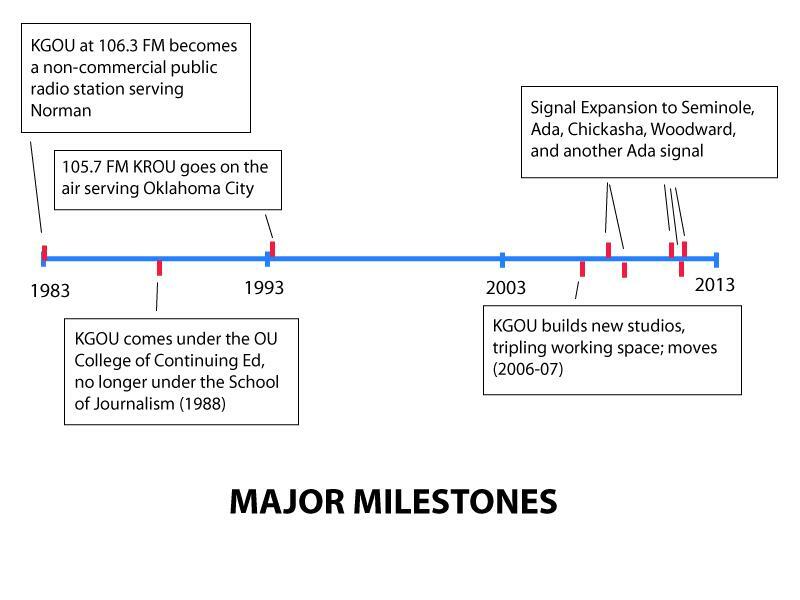 But for now, it's great to know that KGOU is going strong, still on the air and everywhere online. Take just a moment out of your busy life and help us celebrate!